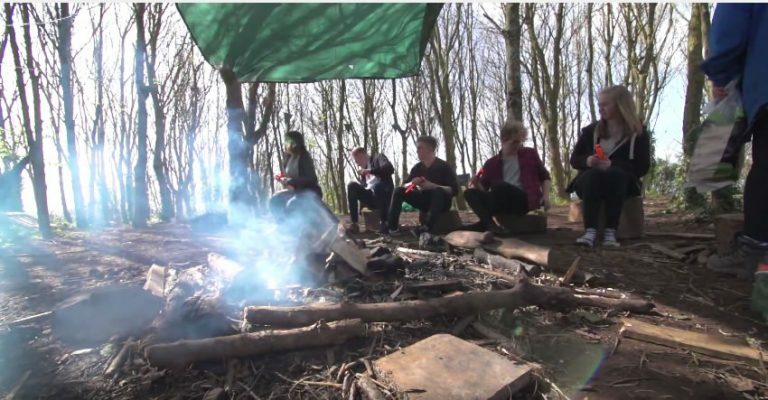 This short course will provide you with an awareness of Forest School principles.You will gain an insight into the ethos behind Forest school explore a variety of activities which facilitate play and learning during sessions. You will also learn how to risk assess and manage play activities in a woodland environment. This is an online course that can be completed from the comfort of your own home. An element of the course is to evidence that you have participated in a practical Forest School session. You can complete this by providing photo or video evidence. We offer regular practical Forest School workshops at our Paignton Campus, which you are welcome to attend to support you in gathering your evidence. Your assessments will be submitted via our online learning platform and you will receive support and guidance from a personal tutor. You could progress onto the Level 3 Certificate in Forest School Programme Leadership.